We first encountered Stuart performing in the basement of the Queen of Hoxton at a night notable for the warning signs on the way in, informing everyone they would be subjected to the potentially harmful effects of live smoking. This turned out to be a requirement for performers wishing to exercise the legal loophole allowing them to smoke indoors. The performance itself was a reading from Stuart's debut book, 10 Stories About Smoking, which came out on Picador in 2011. Did we mention it was utterly fantastic? Stuart Evers was born in a small north-western town in 1976. 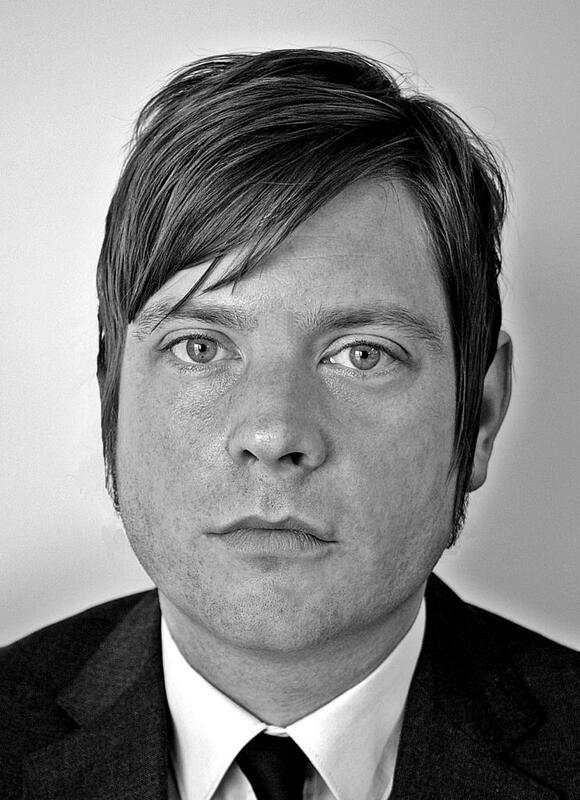 Picador published his first book – Ten Stories about Smoking, which won the London Book Award – in 2011 and his debut novel, If This is Home, comes out in July. His interests include Columbo, country soul, giving up smoking and Walthamstow. You can catch Stuart performing at the Bands & Books summer party on June 21st at Power Lunches in Dalston.